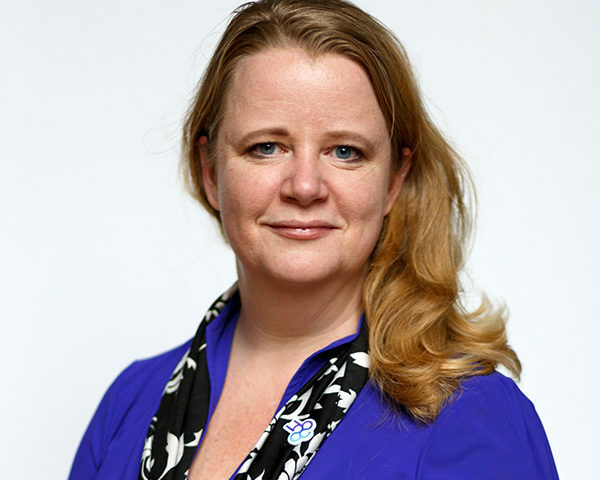 Moniek Tromp, currently at VU Amsterdam, has been appointed as a Professor of Materials Chemistry at the University of Groningen. She will start her new position on 1 July 2018. Read more on the RUG website.